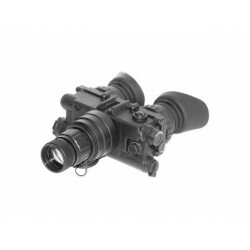 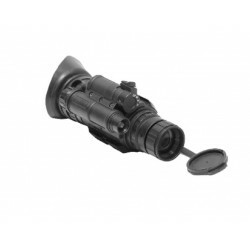 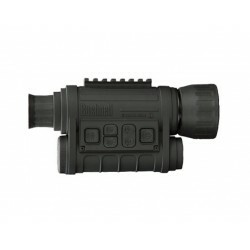 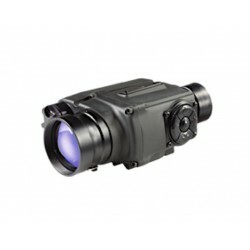 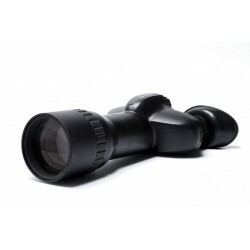 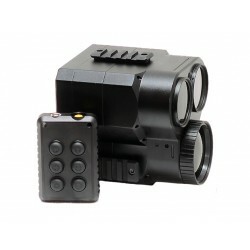 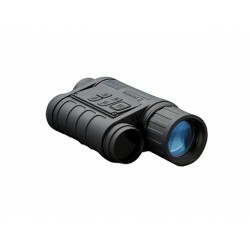 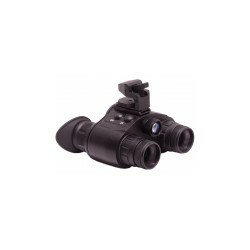 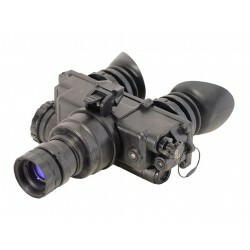 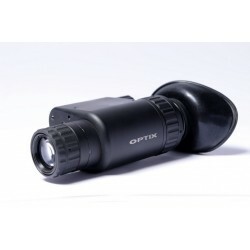 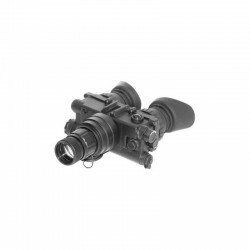 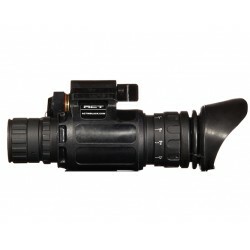 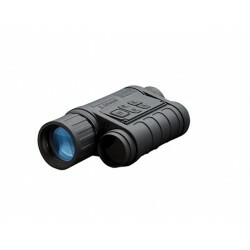 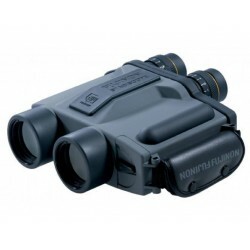 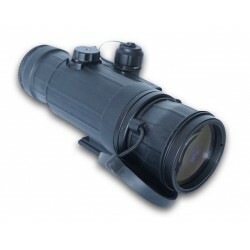 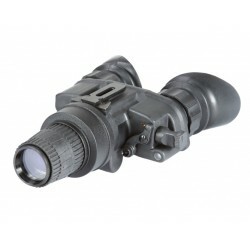 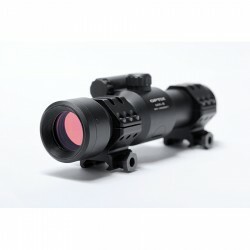 High quality pocket-sized light weight night vision monocular surveillance system. 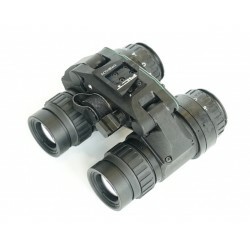 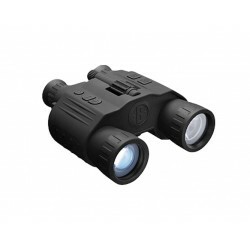 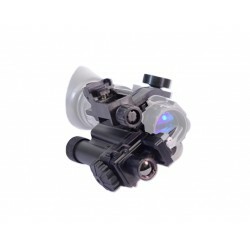 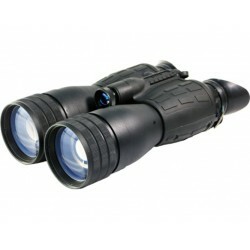 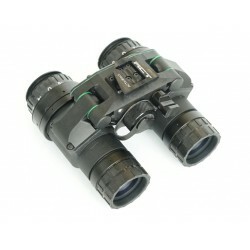 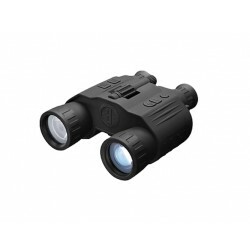 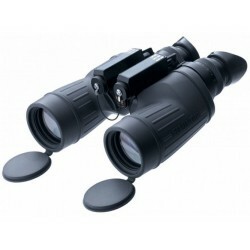 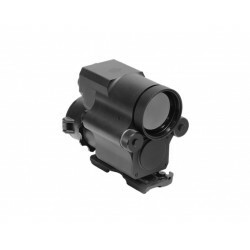 The SNS-2 is a powerful multi-purpose tool for covert night time observation and intelligence gathering. 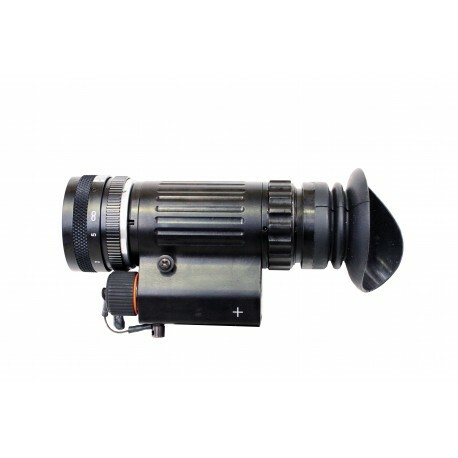 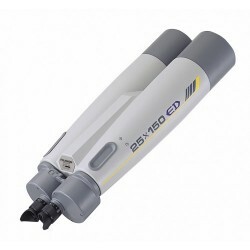 It can be used whilst handheld or head mounted, as a stand-alone divice or in combination with any type of SLR camera, video camera or CCTV system.